Every book has its reader and its moment. 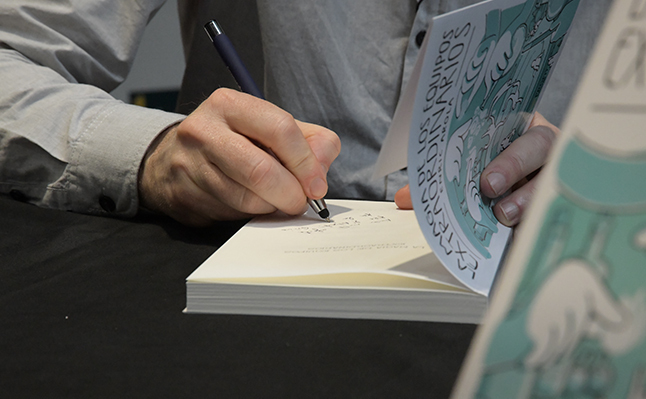 For this reason, I will point out briefly the purpose of each book as well as the potential reader that could be interested in it. 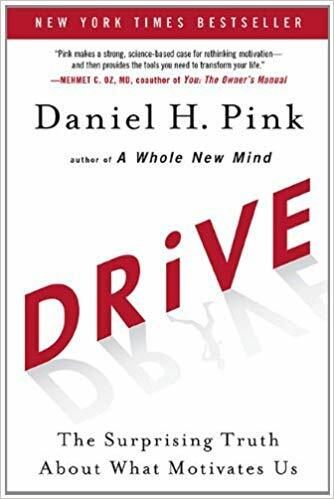 It’s a book that, from a wide study on organizations that grew spectacularly, show common focuses and initiatives that brought them to achieve extraordinary results. Recommended for people that want to discover successful practices that increased the results of the companies. 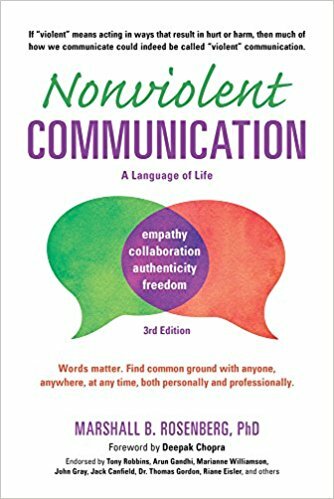 This book helps us become aware of our impact when we are communicating with other people, especially when emotions are involved. It also shows a model to achieve a more constructive and inclusive communication. Recommended for people who want to learn how to express themselves in a more harmonic way and become more emotionally stable when faced with troubled situations. This book makes the reader ponder about the importance of establishing the aim, the purpose of the company before focusing exclusively on the content of its product or service. And therefore making a contribution with greater value. Recommended for people that want their companies to improve the service they offer to their clients, as well as what they offer to the employees and society in general. In this book, the author shares, in a practical way, some thoughts and habits that every professional and team must perform to be able to manage more efficiently their projects and tasks. And as a result, improve their time management as well as abandon less productive ways of working. Recommended for people who want to simplify their working methods and processes and therefore become more productive. This book collects the author’s studies on power management in organizations. It also suggests strategies to comprehend power dynamics as well as techniques to make a good use of it and so enhance our own wellness and the wellness of the people that surround us. Recommended for people who want to understand and manage the “game” of power in organizations in order to achieve fairer and healthier relationships both personal and professional. 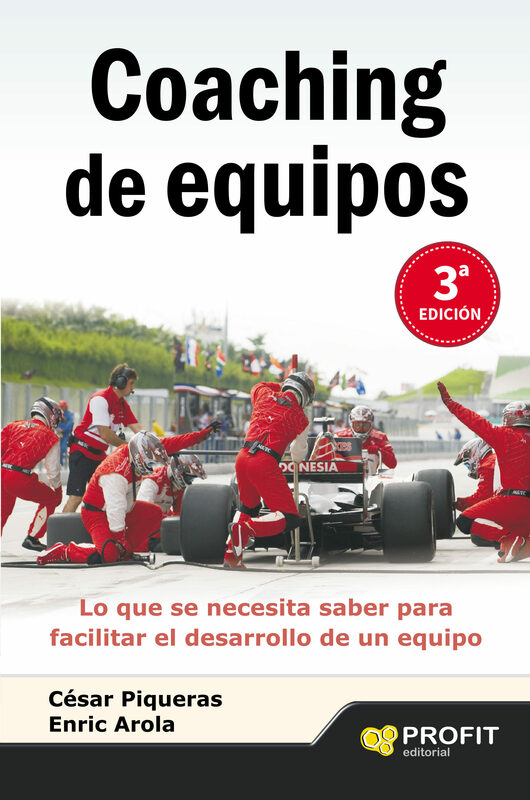 This book is a handbook with techniques, tools and experiences about team coaching to promote the constant development of teams and therefore achieve an increase in productivity and positivity. 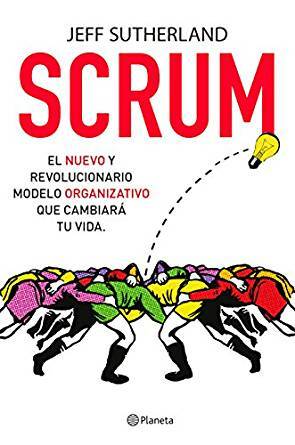 Recommended for people that actively take part in the development of team organizations, whether they are internal or external coaches. This book is also the result of a deep study by the author that offers thoughts and fresh new practices that some companies should apply in order to increase productivity, as well as creating wellness and satisfaction among their employees and their environment. 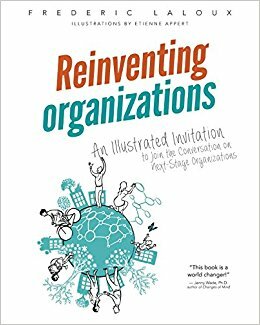 Recommended for people with an open mind who want to embrace new organizational paradigms that promote companies more sustainable and respectful with people’s needs as well as society’s needs. 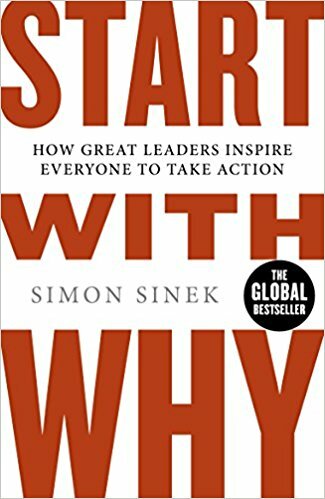 This book helps us understand the different types and elements that make motivation the engine for people’s contribution. It also offers a variety of techniques to expand motivation in a positive and lasting way. 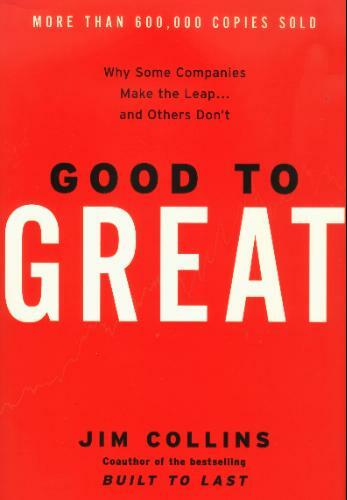 Recommended for people that want to think about the art of motivating people. 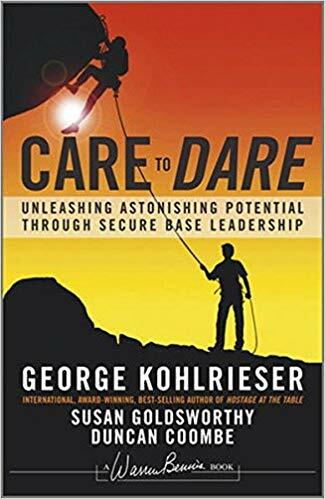 This book is an invitation to understand that leadership is about daring and pushing, as well as supporting and caring as a base to achieve an honest and trustworthy environment that generates great results. Recommended for people who want to work on themselves to be able to practice an exigent highly trustworthy leadership that brings out the best in people. This book helps make a diagnosis on the health of teams and their leaders through helpful metaphors. It also includes work templates to, afterwards, offer a five-phase model that stimulates the creation of high performing teams. 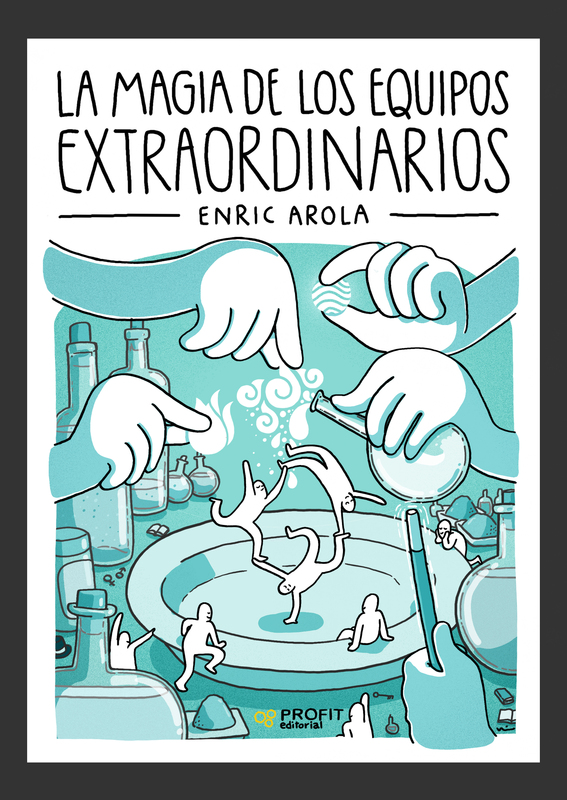 Recommended for people focused on making teams a stimulant place to grow in all senses. I hope that, after reading this article, you are tempted to read some of the books that I’ve suggested. If that is the case, start with the one that got your attention above all the others. It’s a sign that maybe that is the book that will help you make the greatest contribution right now. You may have already read some of these books in the past. If that’s the case, who know if the time has come to take them out of the dusty bookshelf and reread them again. In any case, remember that every book has its reader and its moment.